How did the leading ‘d’ get replaced with a ‘t’? In the 18th century in colonial America, the word “tarnal” was often used as a more acceptable alternative to “eternal,” which for a time could itself be used as a form of profanity- from the full expression “eternal God,” not unlike the modern “Jesus Christ!” when used in this sense. Another interesting note is that while today “tarnation” is most closely associated with the South, and particularly cowboys, it was originally a New Englandism that ultimately spread throughout the new country. 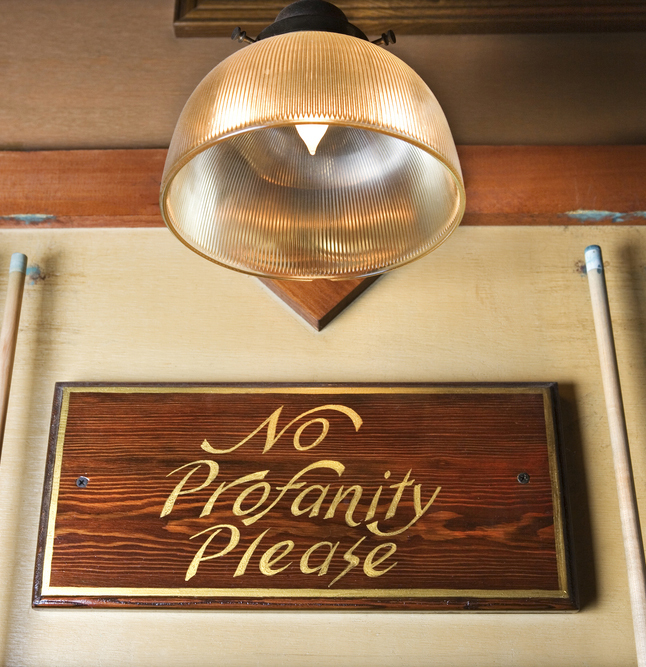 “Profane” first popped up in English around the 15th century and comes from the Latin “profanus,” meaning “outside the temple” or “unholy”. The recent autobiographical documentary Tarnation was originally made on a budget of just $218.32. Its gross box office earnings were $1,162,014. That said, about $400,000 was used to distribute and get the film in the form it needed to be for theaters. How can have six comments and none listed. Just the way the wordpress / this theme software works where pingbacks are counted as comments, but don’t show up. I actually disabled pingbacks a long time ago for this very reason, but before I did that when people linked back to the article and pinged the site, it would count.